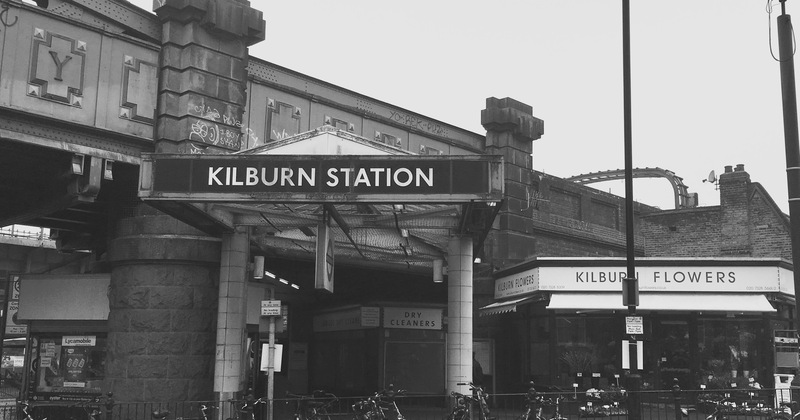 Kilburn sits on the curiously named Shoot-Up Hill. It conjures up the image of highwayman hold ups and dueling gangsters doesn’t it? Sadly the name is thought to originate in the topography of the landscape as the old Roman road suddenly “shoots up” a hill towards Cricklewood.